Namco Funscape County Hall is the ideal location for any event catering for 10 guests, all the way up to 1200 guests! 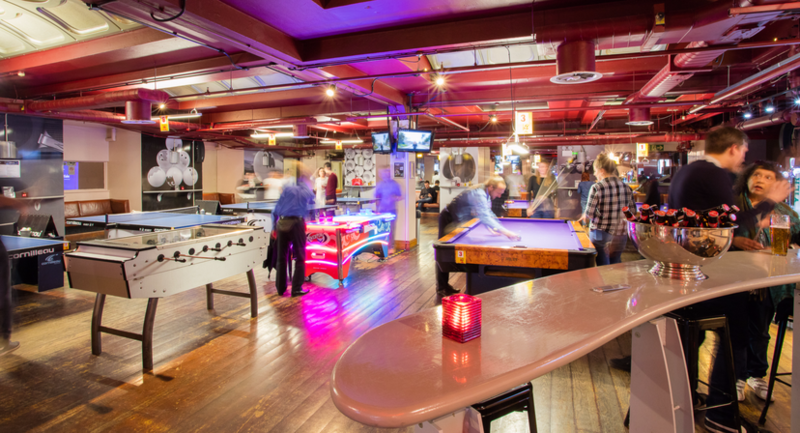 Offering more than just video and arcade games; the venue has become a very popular choice for business meetings, conferences and team building days. 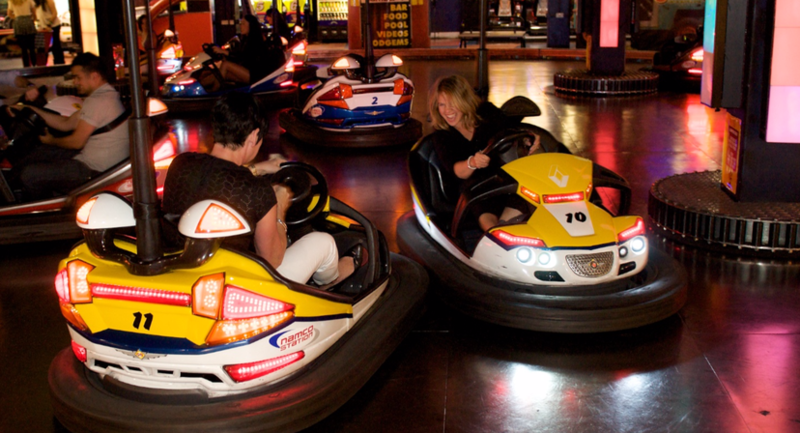 At Namco Funscape your guests will have the perfect opportunity to unleash their inner kid! 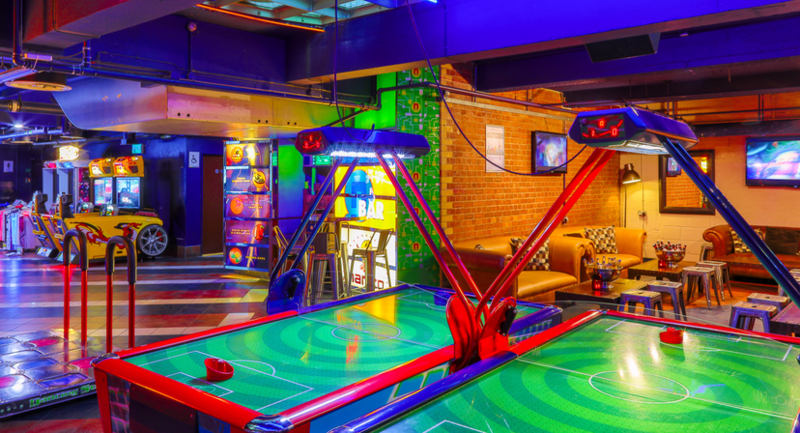 One minute you can be playing air-hockey, the next you’re charging around our bumper car track – all in central London. 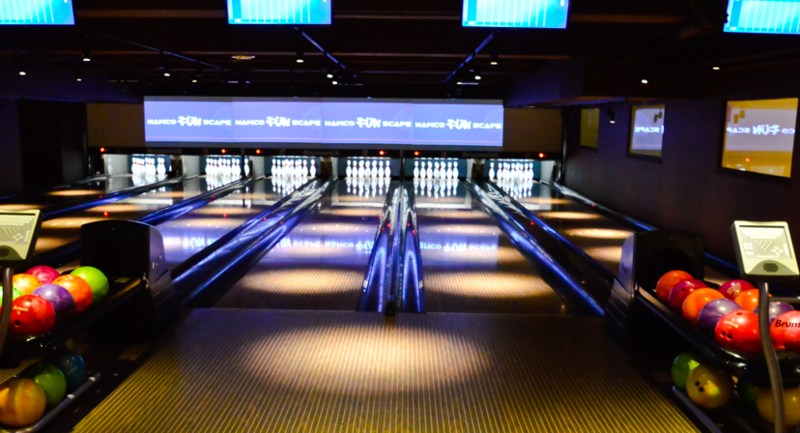 There is an abundance of high-tech entertainment to for your guests to enjoy, including 12 lanes of bowling, Ping Pong, Pool, 150 video arcade games, The Vault Laser Maze Challenge, and our famous turbo bumper cars. Centrally located in County Hall, we are right next to The London Eye, on London’s South Bank, with spectacular views of Big Ben and the Houses of Parliament. 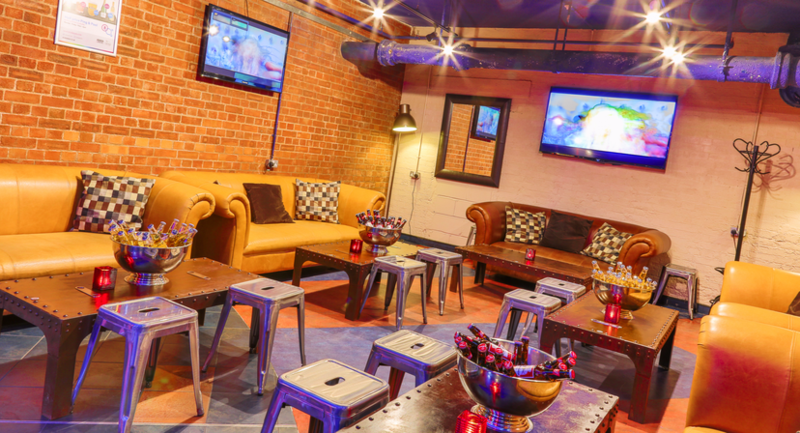 The function spaces and private lounges give you the privacy to enjoy the venue with family and friends or for a business meeting with colleagues. 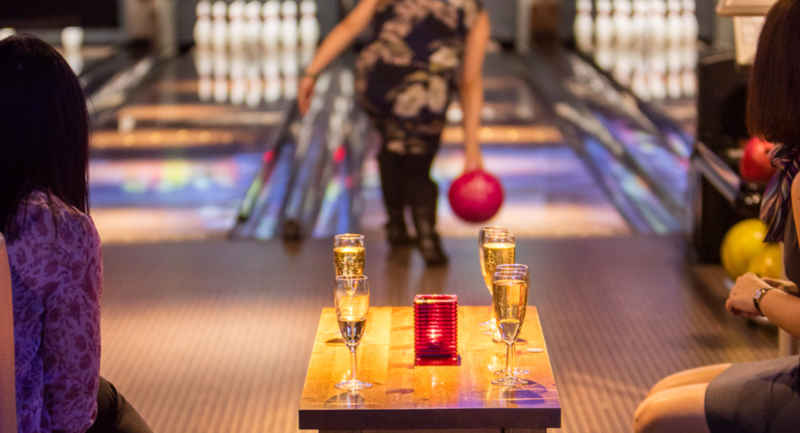 Christmas parties and regular events are available giving everyone the opportunity to enjoy the facility. 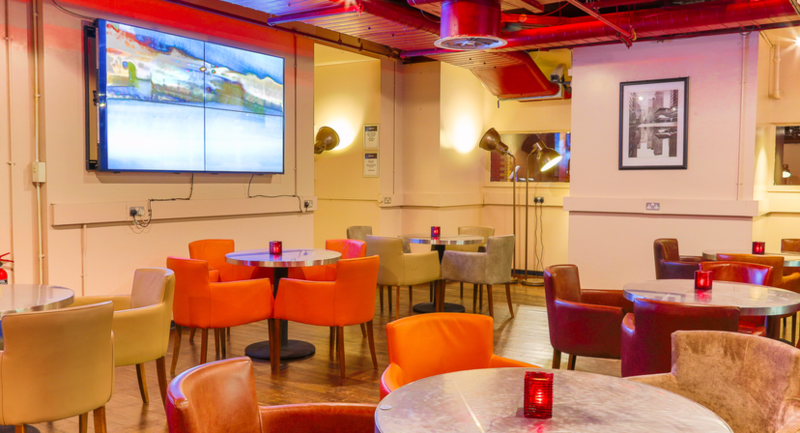 For client entertainment you can choose from five main private hire options, including our exclusive club lounges, perfect for small groups or consider hiring the entire venue for a truly memorable event for up to 1200 guest. 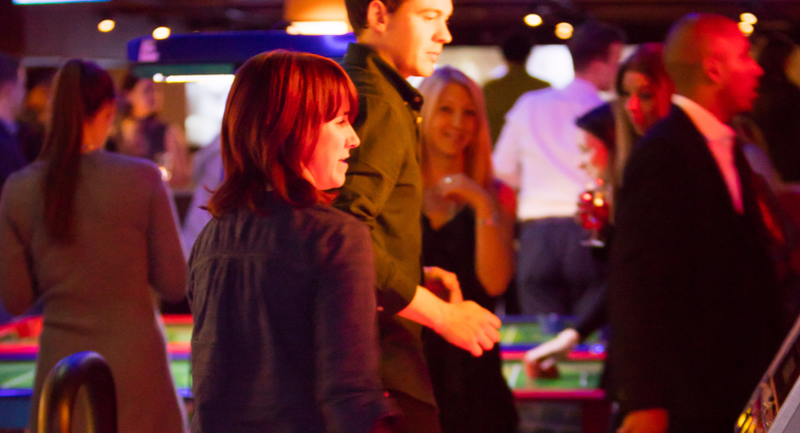 - Seasonal Parties – Sick of the same old sit-down company Christmas meal? Namco Funscape is the perfect location for a fun-packed Christmas party. BRAND NEW – XD DARK RIDE! With the world’s fastest targeting system, a curved screen and real-time 3D graphics, combined with an individual scoring system our brand new XD Dark Ride experience is a real show stopper designed to add a unique competitive dynamic to your event! 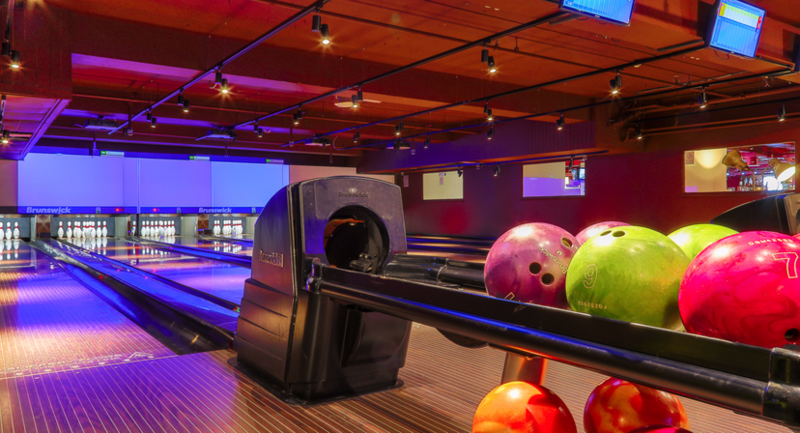 Private Lounge area to include 1 hour of bowling. 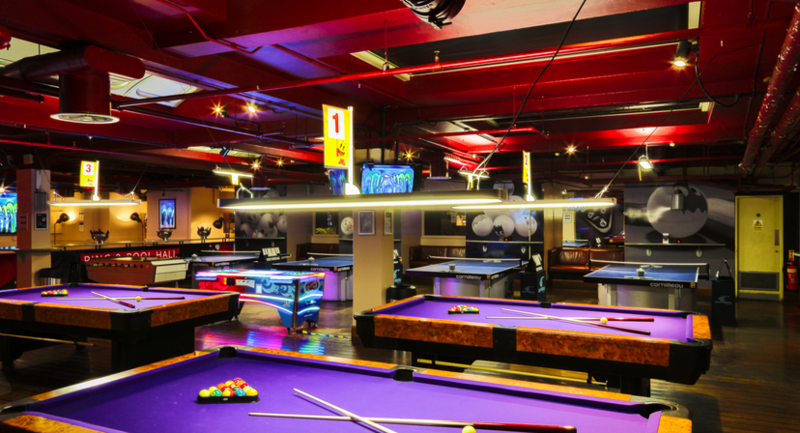 Option to add arcades, bumper cars, ping pong & pool. 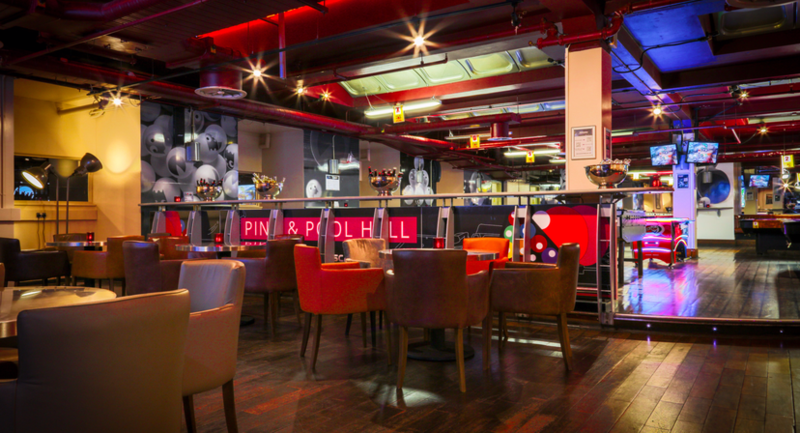 Excluisve Ping Pong and Pool Hall, private bar, bowling. Option to add arcades and bumper cars. Everything on free play. Option to add bumper cars. 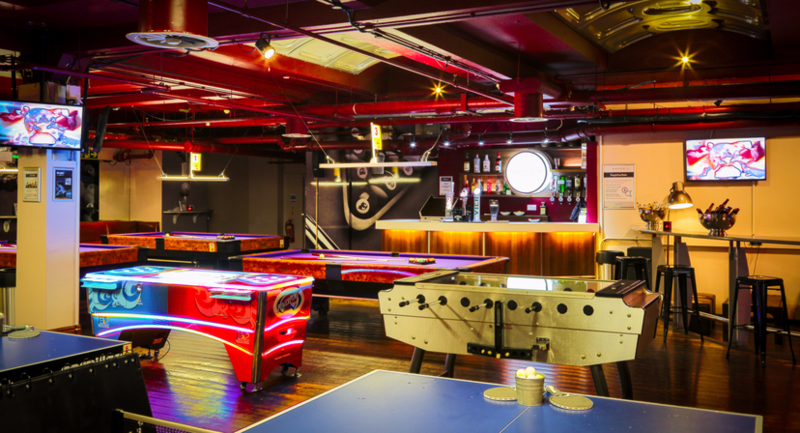 Full venue hire, everything on free play!